Viv specializes in white-hat SEO, ensuring that you are properly indexed on all the major search engines. Using targeted keyword research and over 200 other ranking factors, we position your organization to be visible for targeted search queries, attracting the type of traffic that is most likely to buy or use your product or service. 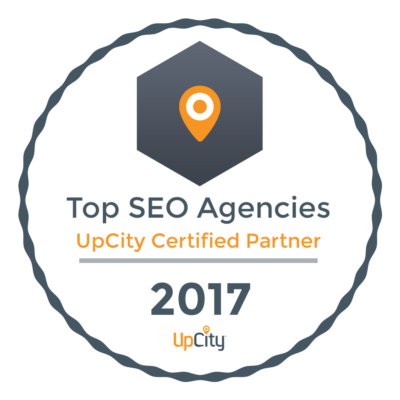 Our SEO services include Technical SEO, On-Page SEO, and Off-Page SEO. Attract leads to your practice or boost product awareness through targeted Google, Facebook, Instagram, Youtube and Bing Advertising. Viv offers re-marketing, search engine marketing, and display advertising on Google, Youtube, Bing and more. By building customized landing pages, we are able to generate the highest quality scores, reducing your ad bid prices and increasing conversion rates. Unlike other agencies, we focus on lead acquisition over false metrics such as total traffic. We aim to get you the highest conversion rates for your ad spend and quality targeted leads. Social media is one of the most important platforms for driving engagement. Viv can help you curate your content to best interact with your followers. Viv will work with your organization to map out and create a content calendar to push branded content to those using social media platforms such as Facebook, LinkedIn, and Twitter. When used effectively, social media can be one of the best communication tools for medical device companies. It allows you to communicate directly with your target audience to address their concerns, fears, needs and wants. Here at Viv, we realize you have enough on your plate. We work with you to manage feedback, maximize reviews, and increase customer engagement through social media management services. Push content in a more native manner using social media advertising. While other ad media allow you to push sales leads, platforms like Facebook, Instagram, Linkedin, and Twitter allow you to cultivate a branded message to a highly targeted audience. Viv has over 10 years of experience in web design and development for the healthcare industry. All of our websites are built with mobile users in mind and are built to be responsive. Learn more about our web design process.